It’s rare to see a high-profile company spend years building its brand, only to change its name after the fact. It’s even more unusual to see said company assume the name of a well-known brand with a controversial – some may even say tarnished – reputation but that’s exactly what took place with Rhapsody on Tuesday. The streaming music provider, which first opened its doors in 2001 as Listen.com, said on Tuesday that it will be changing its name to Napster later this summer. 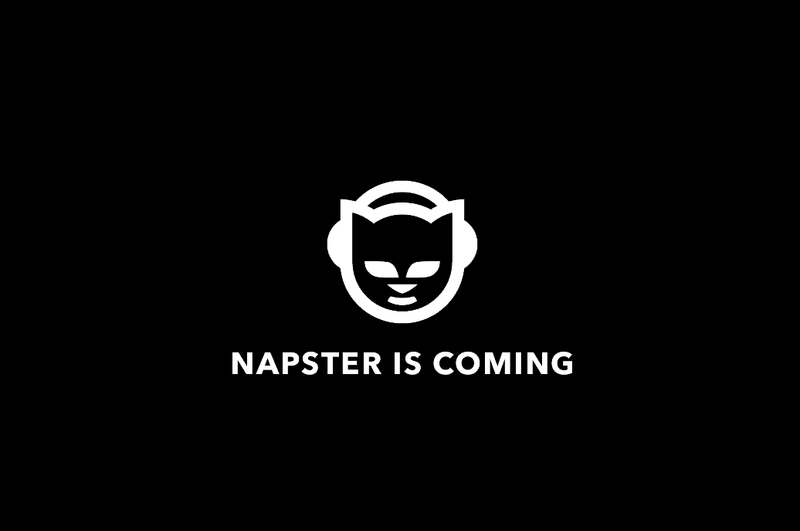 In an e-mail to existing subscribers, the company said users will join Napster customers across 33 countries where they operate as Napster today. Napster was a pioneering peer-to-peer (P2P) file sharing service co-founded by Shawn Fanning, John Fanning and Sean Parker in 1999. It allowed people to easily share MP3 files over the Internet at a time when buying music in-stores via CD was how things were run (this was before streaming and even iTunes). The service quickly found itself the target of legal disputes from major record labels and even individual groups such as Metallica and Dr. Dre. The service was forced to shut down in the summer of 2001. Its assets and branding have changed hands several times since then, most notably when Best Buy paid $121 million for ownership in 2008 and when Rhapsody acquired rights in 2011. Rhapsody said the only thing that will change is the brand; playlists, favorites, albums and artists will all remain unchanged, as will its catalog of over 35 million songs.